Curious but doubtful about the paranormal. 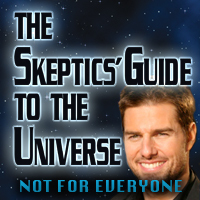 A Collection of Science, Skepticism, Pop Culture and Funny. I pledge allegiance to the flag of the United States of America, and to the republic for which it stands, one nation under God, indivisible, with liberty and justice for all. I pledge allegiance to the flag of the United States of America, and to the republic for which it stands, one nation under the gods, indivisible, with liberty and justice for all. 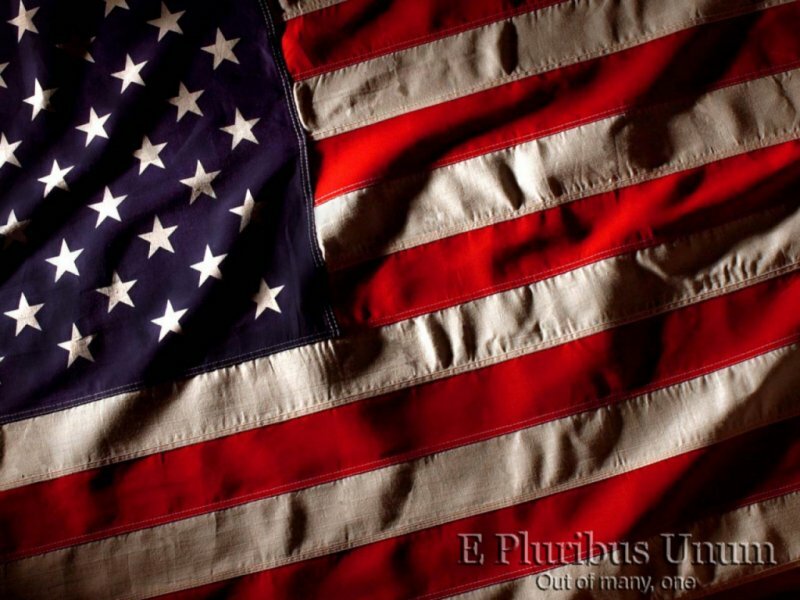 I pledge allegiance to the flag of the United States of America, and to the republic for which it stands, one nation under no God or gods, indivisible, with liberty and justice for all. I pledge allegiance to the flag of the United States of America, and to the republic for which it stands; one nation indivisible with liberty and justice for all. Interjects that the person must adhere to a monotheistic belief system. Interjects that the person must adhere to a polytheistic belief system. Interjects that the person must not adhere to any theistic belief system. Does not interject any presuppositions about religion. The person is free to believe whatever they want. This entry was posted in Agnosticism, Atheism, History, Holidays, Politics, quotes, Religion. Bookmark the permalink. fun day at the UMNH with gabbyzita!